In all areas of real estate, we know the lay of the land. we help clients cover a lot of ground. For many people, real estate entails the purchase or sale of a home. For others, large-scale developments and transfers of property are everyday events. For projects of all sizes, our clients regularly turn to us to help minimize their risks and protect their investments. At Stuart & Branigin, our knowledge, skills, and resources enable us to serve a wide range of clients and to tackle projects of any size. Our experience extends to all things real estate – from the development of industrial parks, multi-family apartment complexes, commercial shopping centers, and residential real estate to the negotiation of construction contracts, demolition and liquidation, easement rights, commercial leases, environmental issues, condemnation and eminent domain, and the multi-generational transfer of family farms. In all of these areas, our clients benefit from Stuart & Branigin’s acclaimed legal guidance in negotiating agreements, navigating and structuring transactions, transferring title and ownership, reviewing lending, negotiating leases, and resolving disputes. Whether in the office or the home, the board room or the courtroom, Stuart & Branigin’s experience, size, skills and considerable resources enable us to serve a wide range of clients, individuals, families, corporations, educational institutions, commercial developers, and others. We never go to court lightly. We go with heavyweight litigators. No one plans to go to court. By considering contingencies at every turn, we attempt to avoid real estate disputes and litigation. But sometimes litigation cannot be avoided. When going to court becomes necessary, our team of litigators will move swiftly and aggressively to protect your interests, while at the same time providing you with pragmatic and realistic advice to obtain the best outcome in the most efficient way. We solve real estate problems in many contexts, and we can help with a wide variety of legal issues. Often our experience in real estate taxation and tax planning is especially valuable. 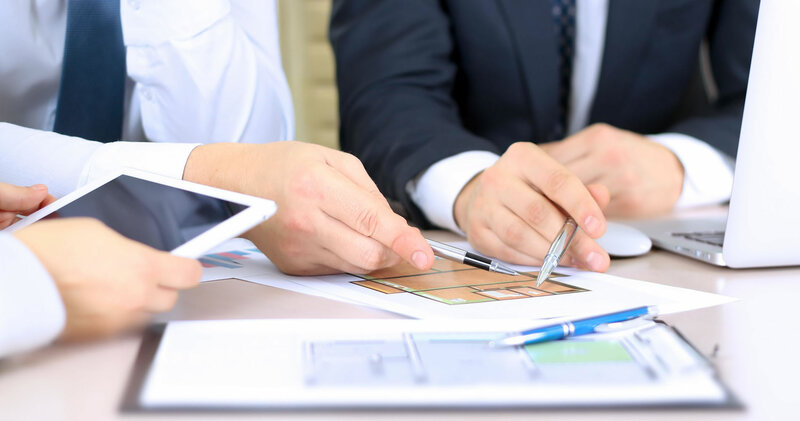 With our in-house tax lawyers, we provide full-service tax planning strategies in all areas of real estate acquisition, valuation, and development. At many comparably sized law firms, tax planning requires outside counsel. But thanks to Stuart & Branigin’s tax attorneys, David Starkweather and Mark Lillianfeld, with advanced LLM tax degrees; our clients have no reason to go elsewhere. Learn more about our tax specialization services.